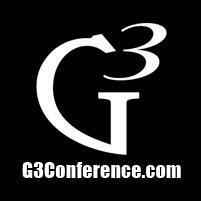 More interviews from G3 Conference, these include Kofi and Fred Bulter. Kofi and Andrew discuss discipleship and the importance of it. Fred from Grace to You talks about the early years of the ministry of John MacArthur. ← Are you gifted to serve the church?